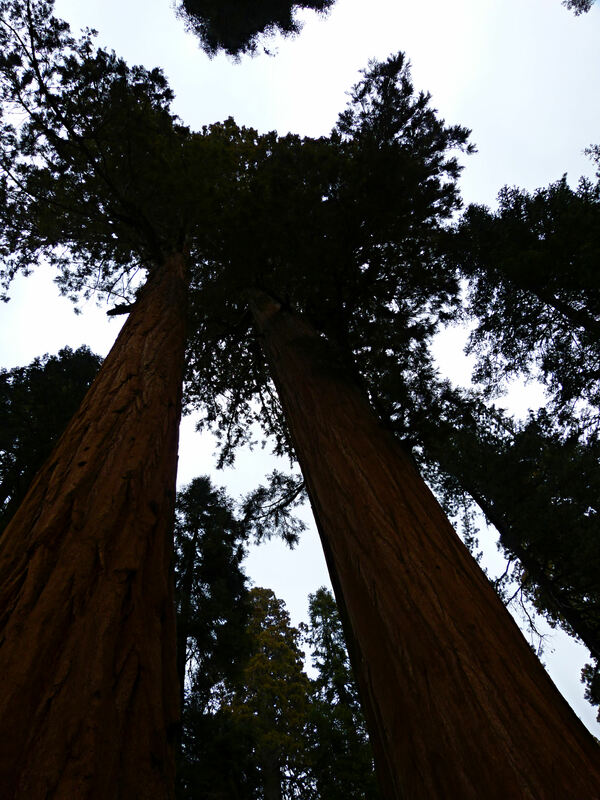 Sequoia National Park was a great place to spend the Easter weekend so far away from home. The weather was beautiful, both sunny and warm. 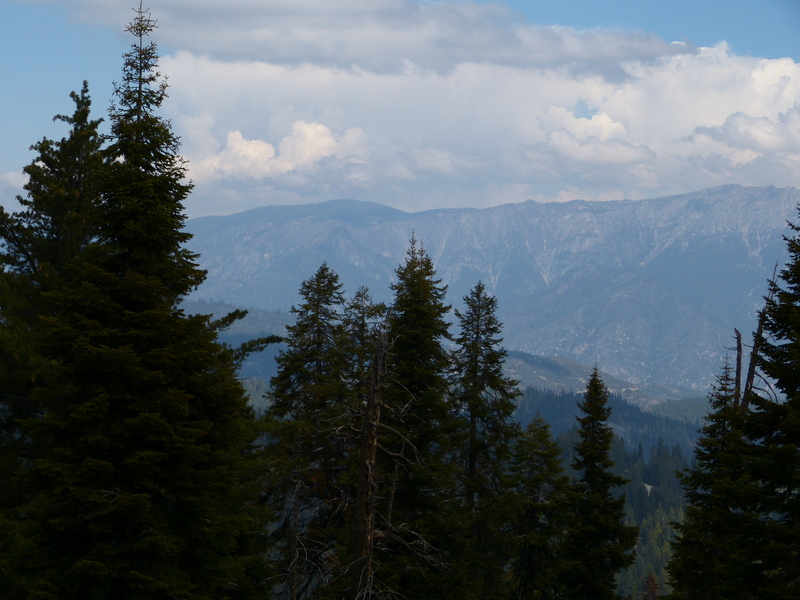 We spent several days checking out both Sequoia and Kings Canyon and driving the steep and winding roads. We had tried to rent a car so that we could spare our Winnebago the hilly workout, but both of the area rental car businesses had no cars left due to the holiday weekend. This took us by surprise, but we dealt with it and drove the long way around to avoid the really steep section of highway 198. The pictures don’t begin to show the magnificence of the General Sherman Tree or the other ancients. The campgrounds were not all open yet, nor were all the roads, but we managed to see the majority of the parks. 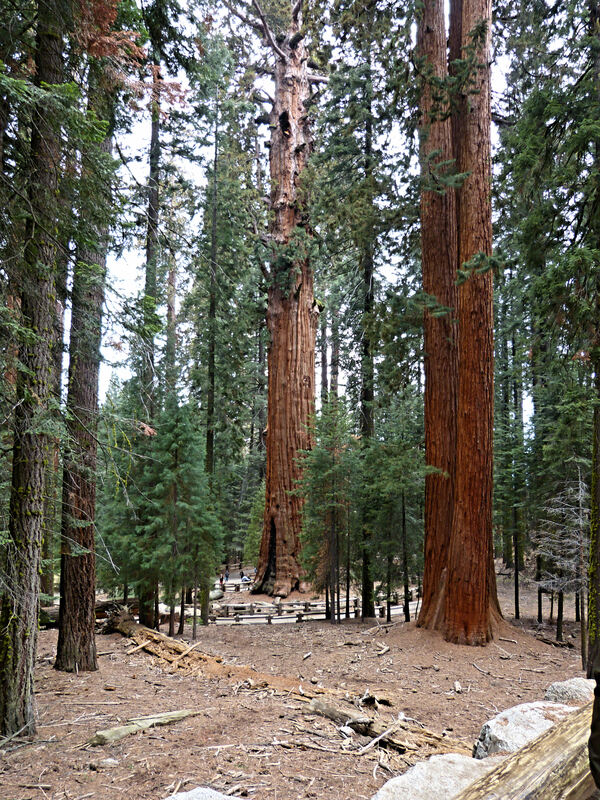 We both agree that Sequoia NP is a place we would like to visit again, a bit later in the season, so that all roads have opened. 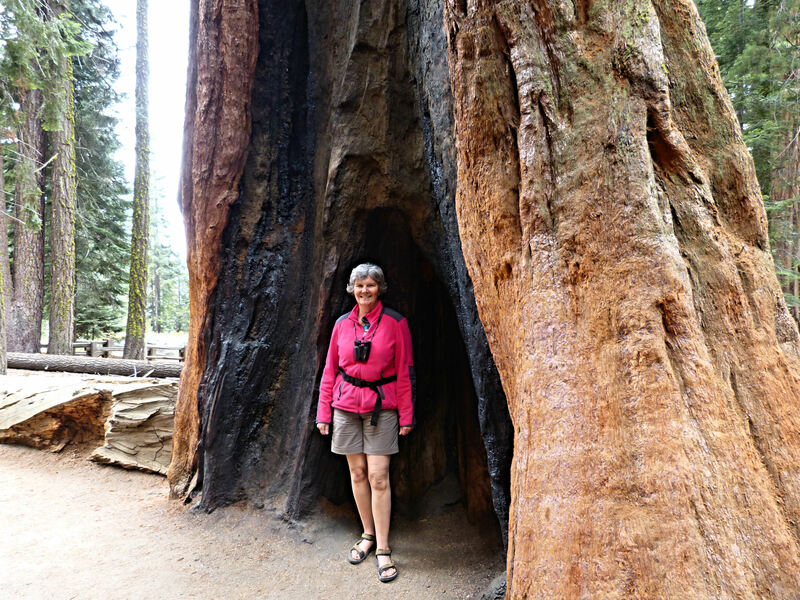 This entry was posted in California, National Parks, Rving on April 20, 2014 by Ramblin' Rose. Nice to see you’ve moved to shorts! But Yosemite may have snow tomorrow! I can’t wait to follow your foot steps! Keep up the great work and updates. Sarah, one of the double Jeopardy questions tonight was about the General Sherman Tree. I knew the answer because I had read your post!